I am so sorry, I started this post on August 1st and got called away from the computer, I thought I had hit publish but apparently I hadn't. Again I apologise. Welcome to the August Challenge List. Due to positive feedback I will continue to split the list into Australian based challenges and International challenges, so make sure you scroll through and check out all the wonderful challenges as many allow entries from all over the world. Please if I have put a challenge into the wrong catagory let me know, I worked hard to be correct but we can all make mistakes. 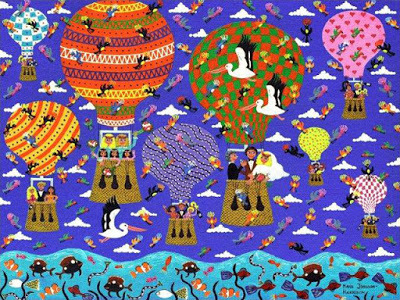 Please if there are any Challenges you are aware of that I have missed let me know.I am really loving participating in Challenges, it is getting me to craft more often, to do projects I may otherwise save to do later, and some there is the added challenge of completing them when I have limited supplies that meet the requirements but that just adds to the fun. So now for the list, I will provide a link to each challenge that has a direct link for it and either their Facebook page, website, shop, whichever is appropriate so you have all the details you could possibly need. Those that are in a Facebook Group I will link to the group, please contact admins of the group to let them know you are joining to participate in the challenges or look at the challenges as some admins have requested this due to the waiting list. White with 1 is a lovely shade of yellow this month and a sketch to help inspire you. Here is their Facebook Page. Scrapping Good Time - Scrapbooking Group Australia is a Closed Facebook Group that has multiple Scrapbooking Challenges and sometimes a Card Challenge each month. This month they are having a special giveaway and to be in the draw you need to enter every one of their Challenges and participate in some other things throughout the month. 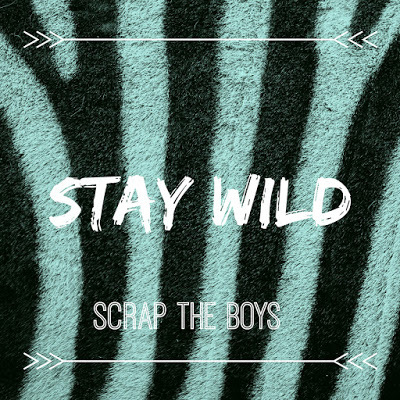 Scrap the Boys has a fun prompt this month. Here is a link to their Facebook Page. Make sure you check their blog for the rules of their Challenges. Scrap the Girls has a fun moodboard this month. Aussie Scrappers Society is a closed Facebook group that has challenges. 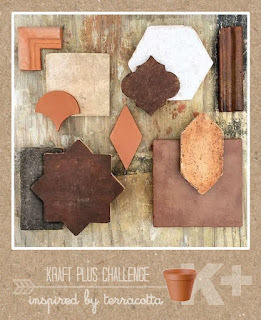 Kraft+ Challenge has a fun prompt this month, make sure you head to their blog and read the requirements for this one. Here is the Facebook Group. Aussie Crafters is a Closed Facebook Group that has a monthly challenge and swaps. Please pm the group owner when you request to join. 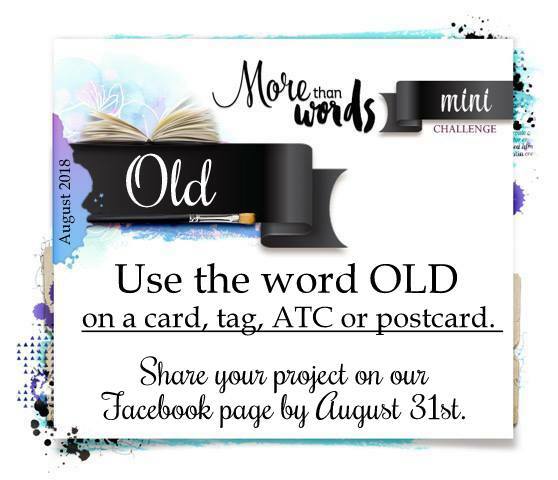 Archi-scraps has a interesting prompt this month. Anna's Craft Cupboard has a lovely sketch challenge this month which you enter either via a Online Gallery or their Facebook Community. 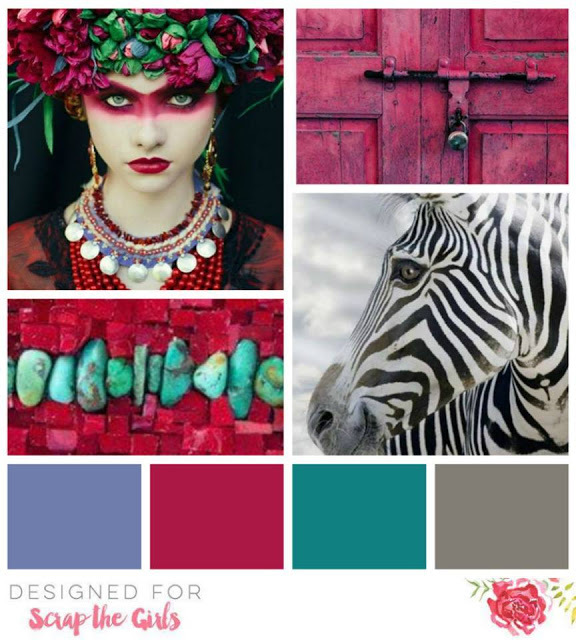 Scrapping Clearly has a lovely moodboard this month. Use Your Stuff is a great weekly challenge that is all about using the stuff you have. 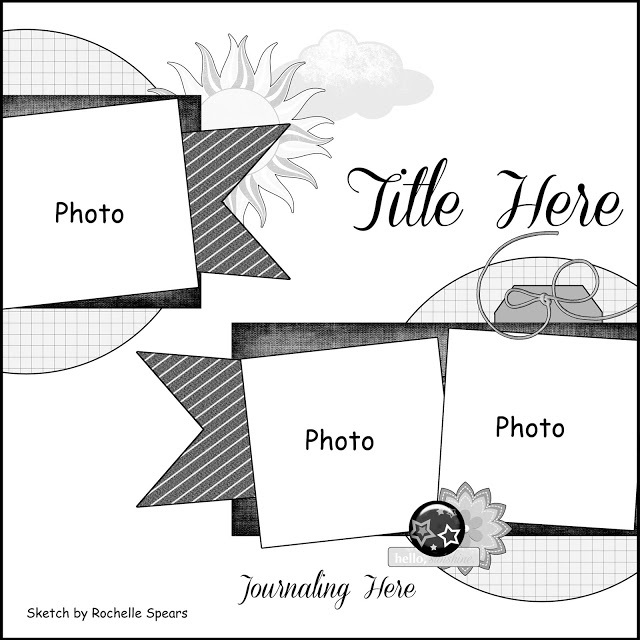 Mystical Scrapbooks has a fun sketch this month. Sketchy Boards Challenge has a great Sketch and prompt this month and a fun prompt this month. 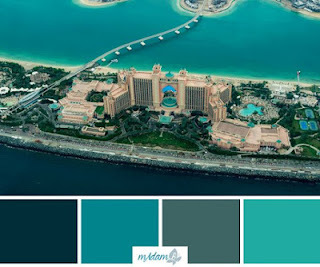 Follow the link for inspiration and rules. Off the Rails Scrapbooking moodboard this month. Here is their Facebook Group. Make sure you check their blog for the rules of their Challenges. ARTastic has a lovely artwork on a plate this month. Here is their Facebook Page. 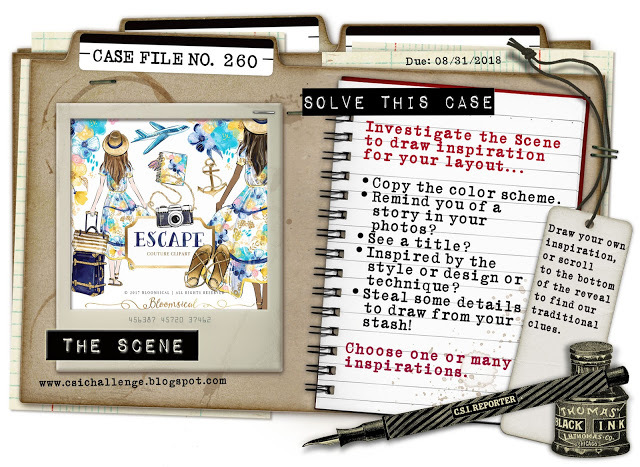 CSI Challenge - Color, Stories, Inspiration is a fun challenge formatted as a case file for you to do. I look forward to giving this challenge a go. 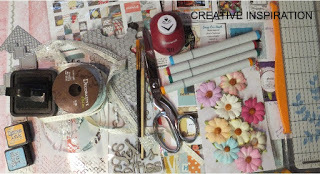 Crafty Creations Challenge is a bimonthly craft challenge. Make sure you read their rules as entry closing dates are different to most challenges. 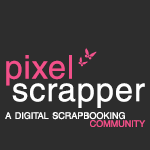 Pixel Scrapper is a Digital Scrapbooking community that has a monthly challenge. I am so glad I found this wonderful community. More Than Words has a great prompt this month. Here are the Rules for their Challenges. Here is their Facebook Page. 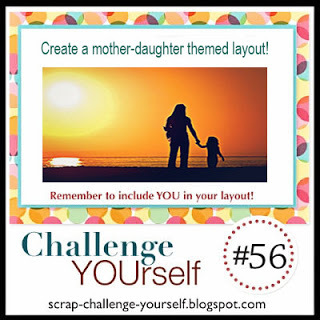 Lasting Memories Scrapbooking Challenges have multiple challenges each month to inspire you. 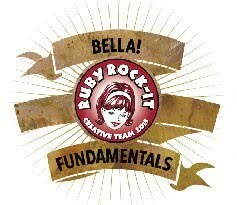 Creative Inspiration is a online forum/group that features multiple challenges throughout the month. Counterfeit Kit Challenge is a great concept where you take inspiration from a new kit that is out and create a kit from your supplies using that inspiration and so create layouts with your own kit. They do a blog hop with their team showing each person's kit and layouts. Well worth checking it out. Scrappy Land is a bimonthly challenge that is all about getting out those dies and using them. Make sure you list the brand of die you used and that it is one their store stocks. Craft-Dee Bowz is a monthly challenge that involves using a bow. Head to their blog for more details. Challenge YOUrself has a fun prompt this month. They also have a Facebook Page. Stick it Down has 3 Challenges a month, a card sketch, a single page sketch and a double page sketch. Head to their blog for further details. 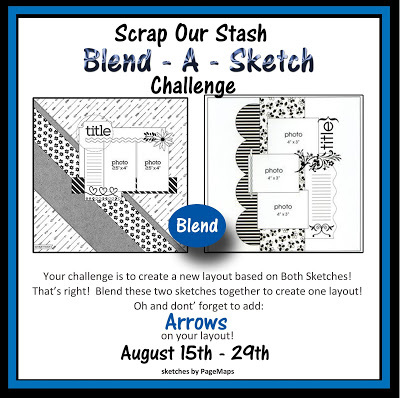 The ScrapRoom is a bimonthly challenge starting with their Sketch Challenge this month. 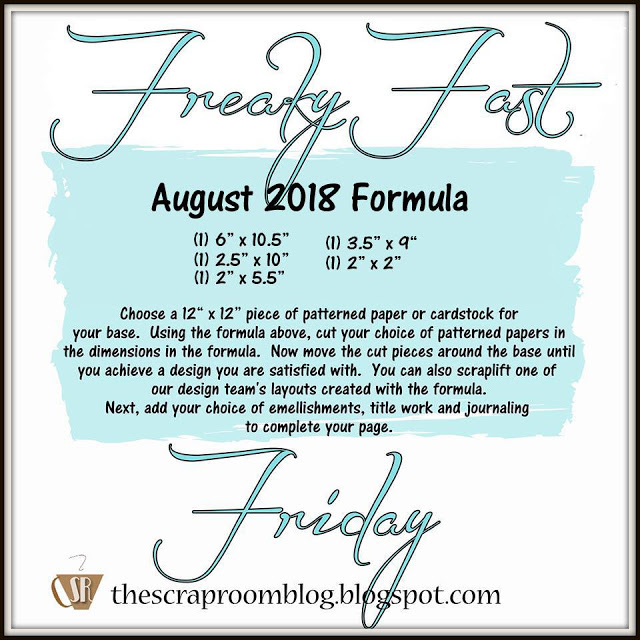 Their Freak Fast Formula for July is also up. 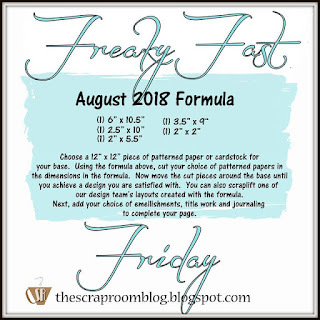 Scrap Our Stash has a fun prompt this month. 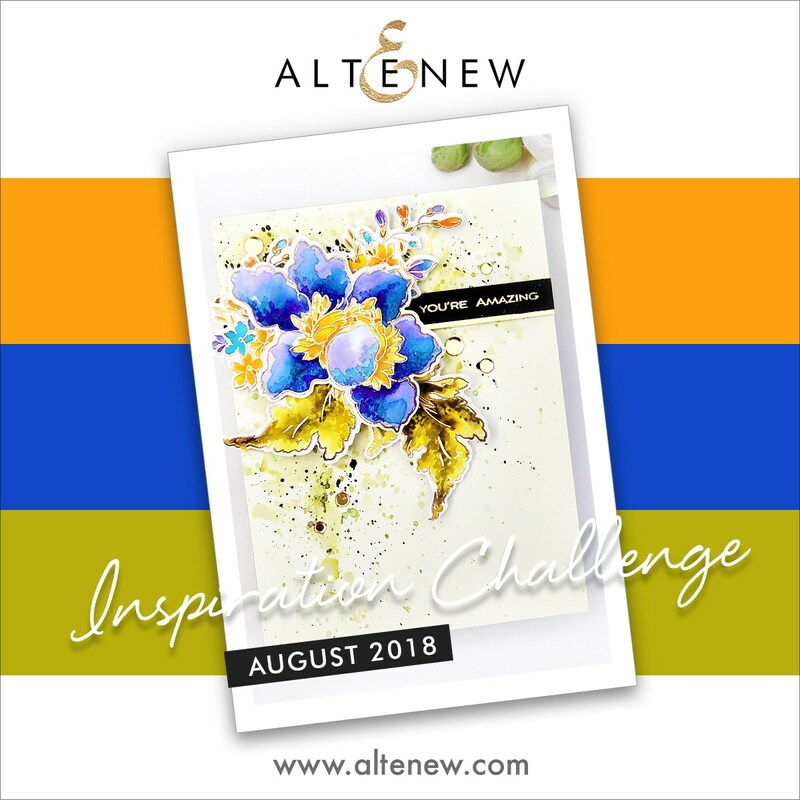 Altenew has a inspiration challenge this month. Head to their blog for rules and inspiration. Do you love doing cards, ATC's, tags or postcards? 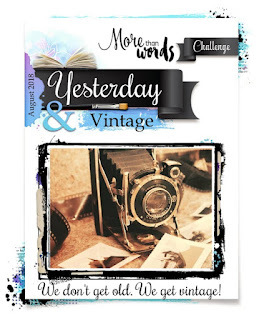 Then check out the More Than Words Mini Challenge. It goes up on the 23rd of each month US time. Here is a list of Challenges that would suit creating Project Life layouts. Note I do need to check the challenges that are new to the list and update this sublist. I will update shortly. Scrap the Boys have said they will accept PL layouts. Scrap the Girls have said they will accept PL layouts. 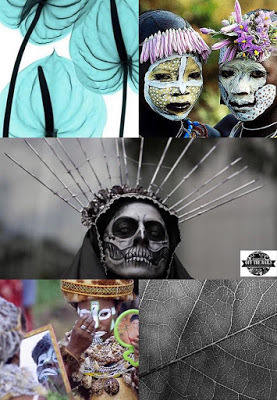 Kraft+ Challenge accepts tradition layouts, art journalling, tags, etc so this challenge would suit PL I think. ARTastic Challenge Blog accepts all forms of Scrapbooking as entries. 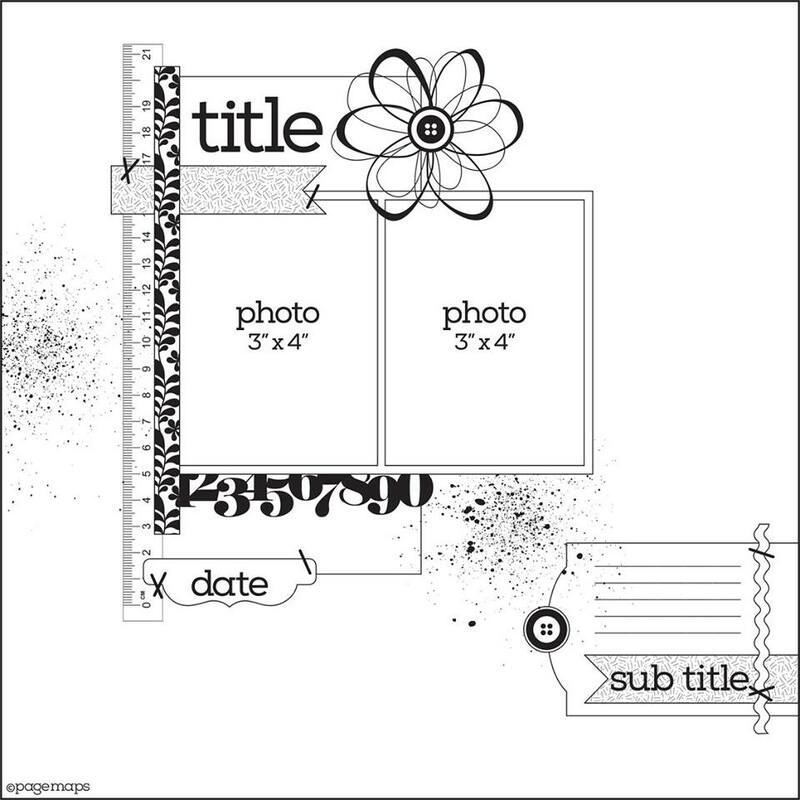 Scrapbooking Top 50 Australia accepts PL entries. Show us your stuff accepts PL entries. Scrapbook Boutique accepts scrapbooking, off the page, etc so I think it would suit PL. The new challenge is posted on the 10th of each month. 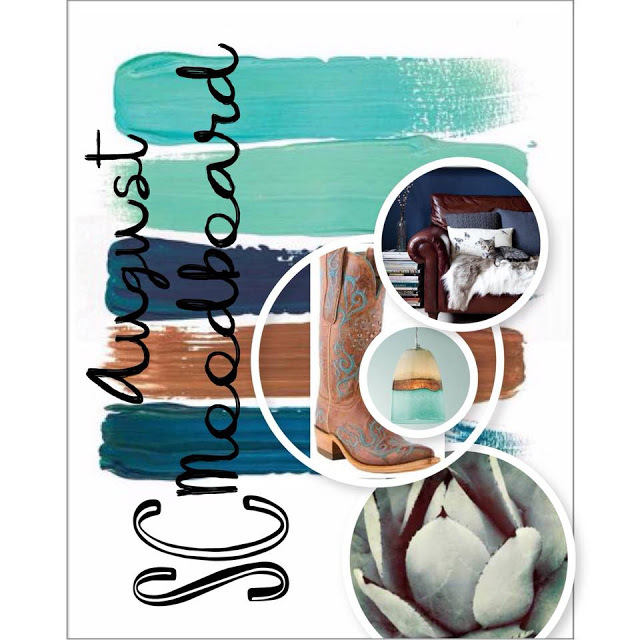 Dusty Attic states in the August Moodboard Entry Rules (so assuming it is the same) that your project can be anything you desire including layouts, cards or off the page so it sounds like PL will be accepted. My scrappy friends who only scrap when at a crop, or who have stopped or reduced their time scrapping for any reason I think you will love some of these, have a look at each one.